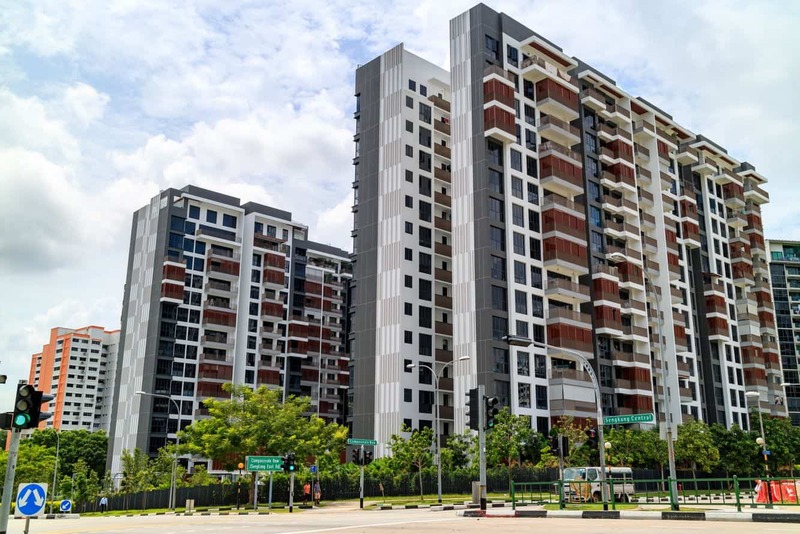 Once a fisherman’s village and a place filled with pigs, poultry and vegetable farms, the modern Punggol is now a residential area in northeast Singapore. It is bordered by two waterways and a coastal promenade. 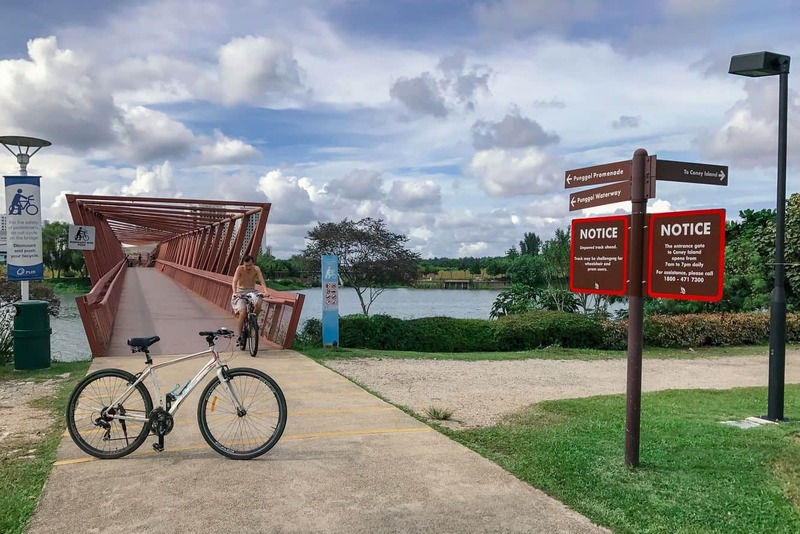 Along with the multipurpose park near the town centre, this suburb is a great place for people to live or stay on a vacation. Translated from the Malay language, “Punggol” means hurling sticks at the branches of fruit trees to bring them down to the ground. It probably refers to the area as a district with many fruit trees growing, or as the meeting point of a fruit wholesaler. 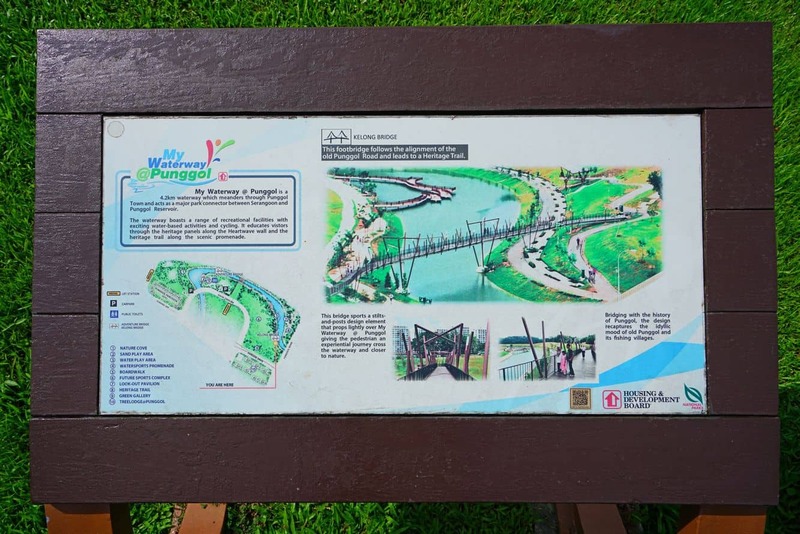 The most interesting part of Punggol is its Waterway Park. It is an area along the old waterway, with a promenade on both sides of the waterway. Here people spend their time walking, jogging and biking alone the promenade. 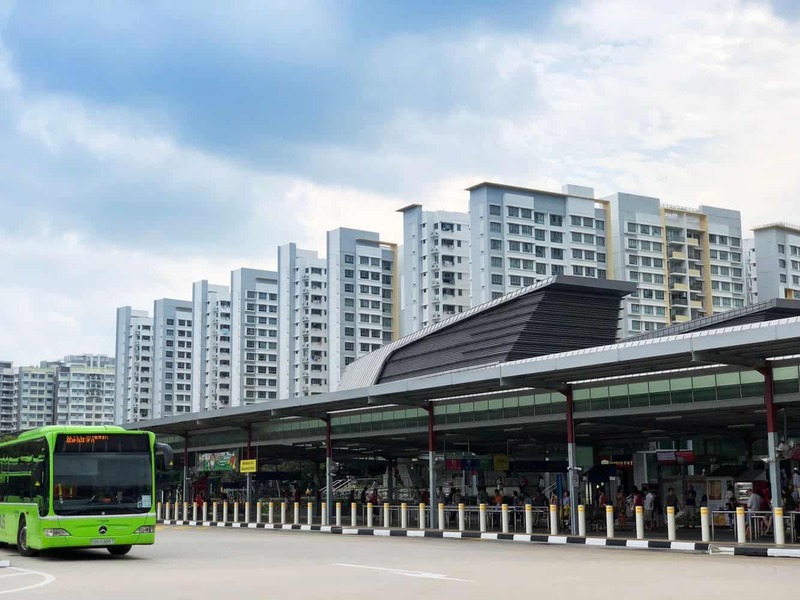 The Heritage Zone gives you the opportunity to enjoy the old trees and vegetation that live along the old Punggol Road. 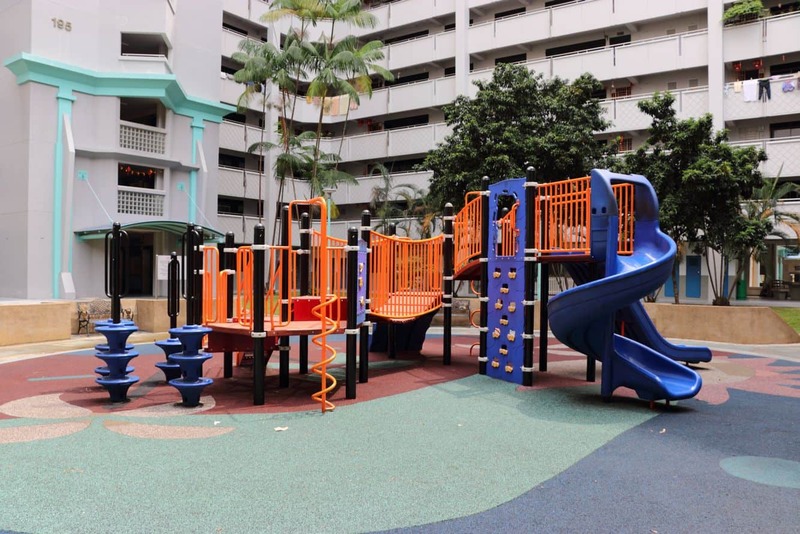 Nature Cove, Recreation Zone and Green Gallery are other areas where you may relax and enjoy different activities. Nature Cove Event Lawn and Recreation Zone Event Lawn are suitable for different events. 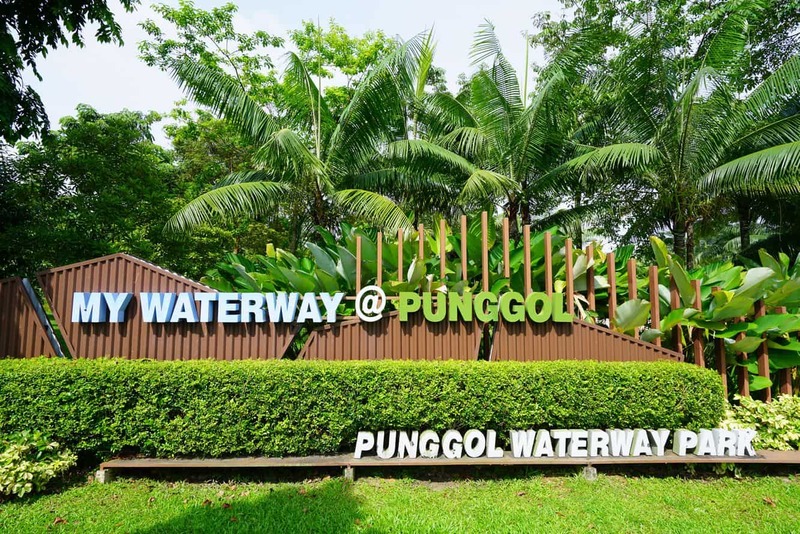 Punggol Beach is a perfect place for family fun, with many activities such as swimming, diving, wake boarding and boating available. 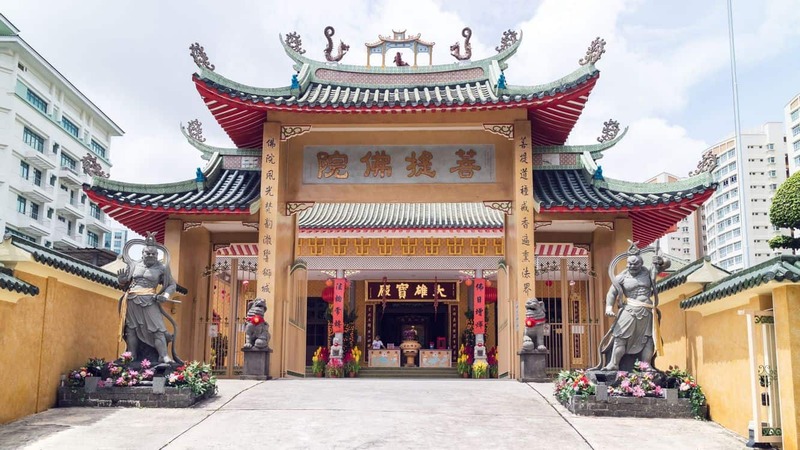 This beach is marked as a National Heritage Site, because of the Punggol Beach Massacre that happened during the World War II, when Japanese soldiers killed 400 Chinese civilians. If you are interested in history, you may like to visit Matilda House which was built in 1902. The first owner, Alexander Cashin, was the son of the first Eurasian millionaire Joseph William Cashin. Cashin made a fortune from his real estate business as well as from the opium farm that he owned. It was named Matilda after the owner’s mother. For gourmets, there are many restaurants on the promenade, mostly with seafood prepared in a traditional way. There are also a number of accommodation options here, so click the link below to find the best deals.